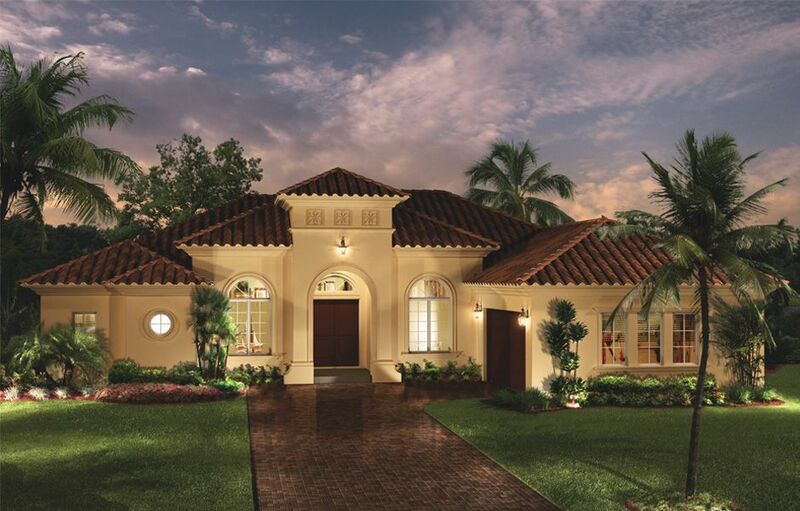 Marvelous Marbella Isles is one of Naples' newest luxury communities. This attached villa has three bedrooms, three baths, a two-car garage and a ton of upgraded features including stainless appliances, custom cabinetry and backsplash. 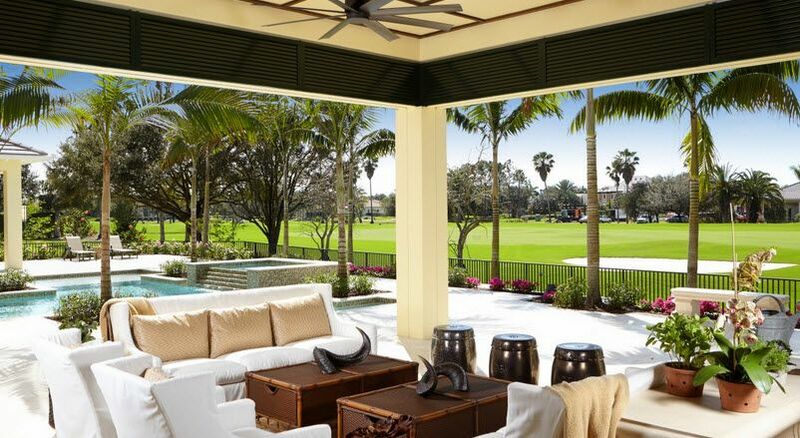 The lanai opens to a spectacular western lake view. The communityâ€™s fitness center has a social hall, an indoor sports complex, a game and billiard room, a resort-style pool and tennis. 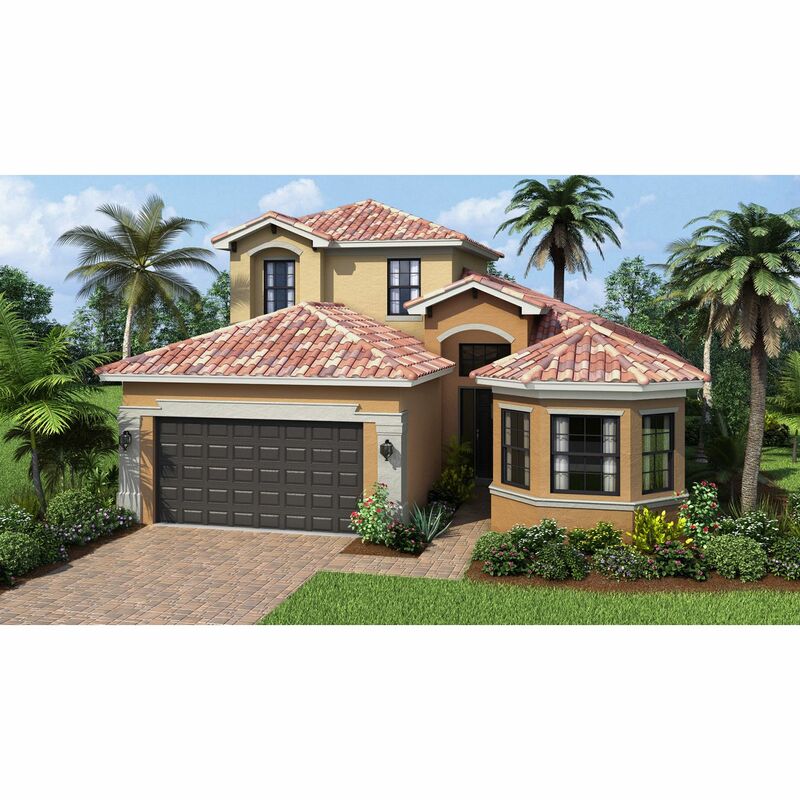 Marbella Isles is located just west of I-75 in the desirable Livingston corridor. 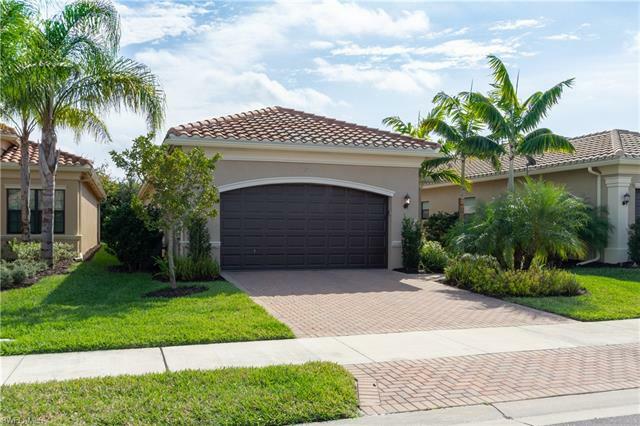 I would like more information about 13475 Sumter LN Naples, FL 34109 MLS #218080401.